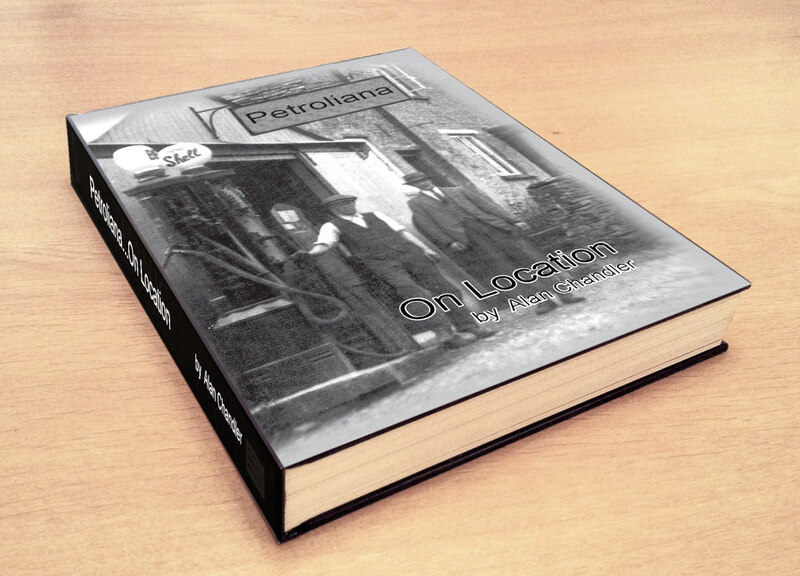 The ideal brief for the Ã¢â‚¬Å“Third BookÃ¢â‚¬Â� is a comprehensive directory of British petrol pumps, globes, enamel signs, oil tins, pourers and items of petroliana. Writing this description makes it obvious it would be impossible. Recently I bought an enamel Pratts sign that I had never seen before. Nor had any of my close collecting group. What chance can a directory ever have of remaining comprehensive? So Ã¢â‚¬Å“Book ThreeÃ¢â‚¬Â� is largely about my collection today with added highlights from other great collections. Central to this book are some great photographs and advertisements dating back to the early days of motoring. History, atmosphere, a different way of life. All contained and preserved today with a few rusty old pumps, chipped enamel signs and faded tins.